I’ve always loved clothes; I trained in fashion journalism back in my university days, and spent years working in retail merchandising, faffing about with displays and colour stories for hours. I was a serial shopaholic, and had two packed wardrobes full of things I didn’t know I owned – some still with labels on them. 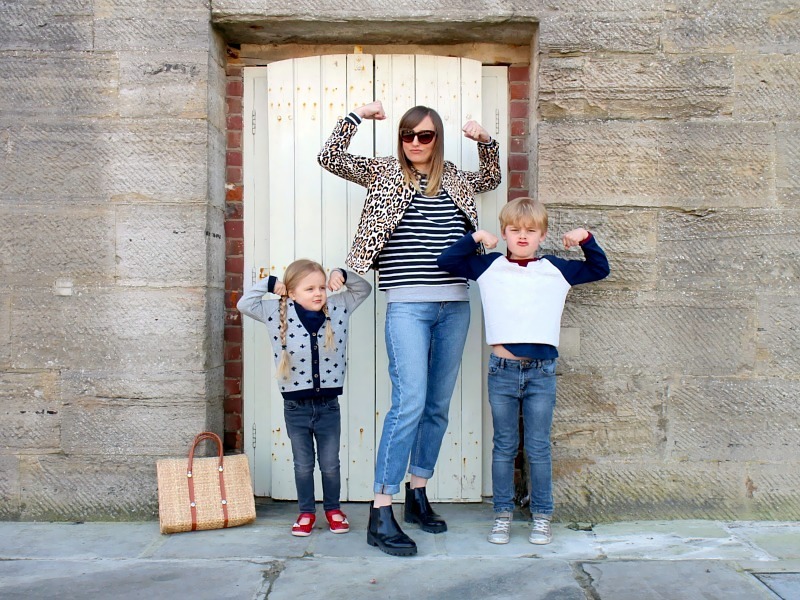 Back then, I knew very little about ethical clothing or the environment, and I didn’t much care – it was only when I had children that I began to take more of an interest into where my clothes came from and how they were made. These days, I love clothes just as much, but I try to be way more restrained (to be fair, I don’t have much choice as we have way less disposable income!) – I’ve also read a lot about how garments are produced, and the impact they have on the earth and the people that make them, which has definitely changed my attitude to shopping. There are so many ways you can embrace a love of fashion and creative dressing while staying as sustainable as possible, and this is why Mel and I have started the Ethical Fashion Collective – we’re going to be cover everything from the ethical and environmental labels to handmade and artisan clothing, vintage and retro clothes to secondhand goodies, outfit posts to flatlays and spotlights on brands. We’d love for you to join in, either via Instagram, Facebook, Twitter or your blog, using #ethicalfashioncollective – it doesn’t have to be a full on outfit post, it can be whatever you feel most comfortable doing. 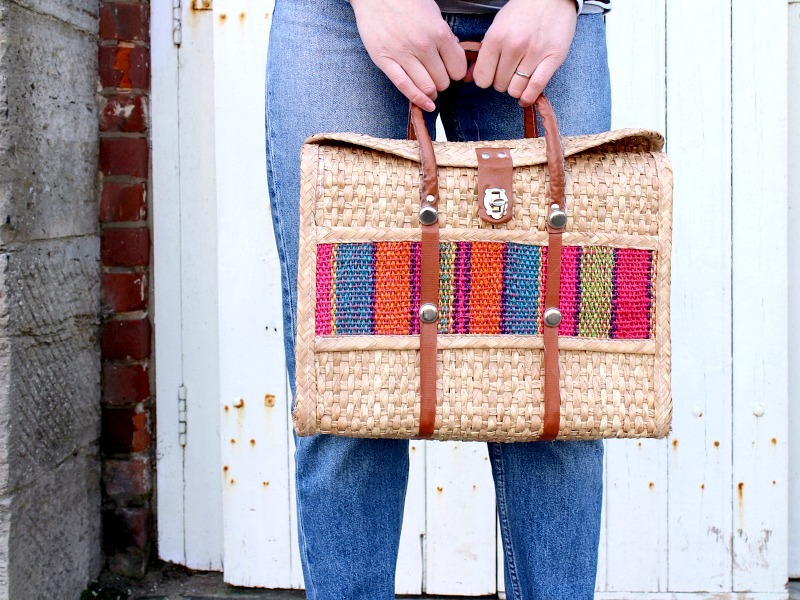 The majority of my posts are going to be showcasing my pre-loved bargains and vintage finds – everyone knows that as lovely as ethical labels are, they do tend to be a little on the pricey side, and in short, we’re skint. 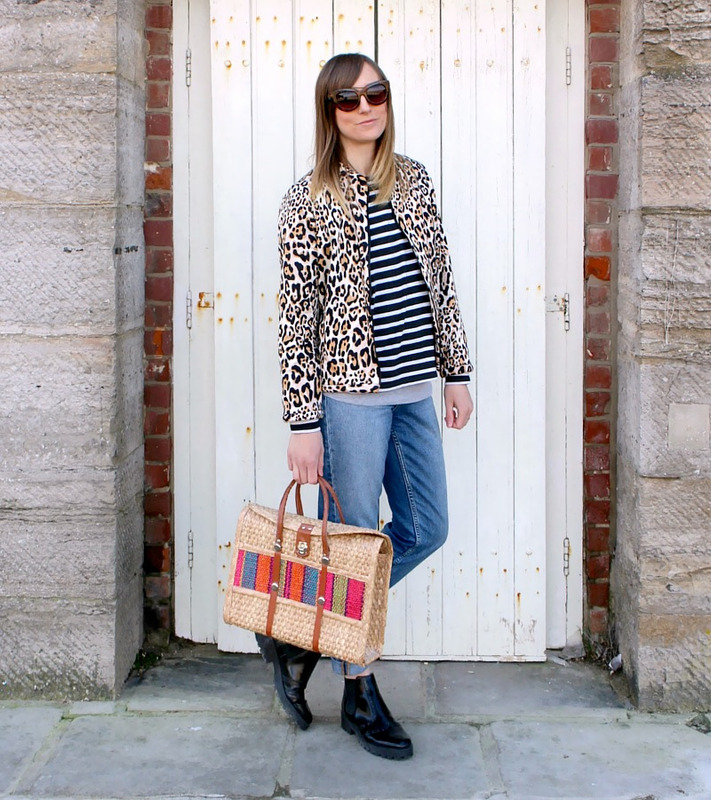 In this months photos, my Topshop bomber jacket was a £10 eBay bargain, and my basket bag was £20 from a vintage shop – I’d been looking for a leopard bomber jacket for absolutely ages, so this is probably one of my greatest finds! 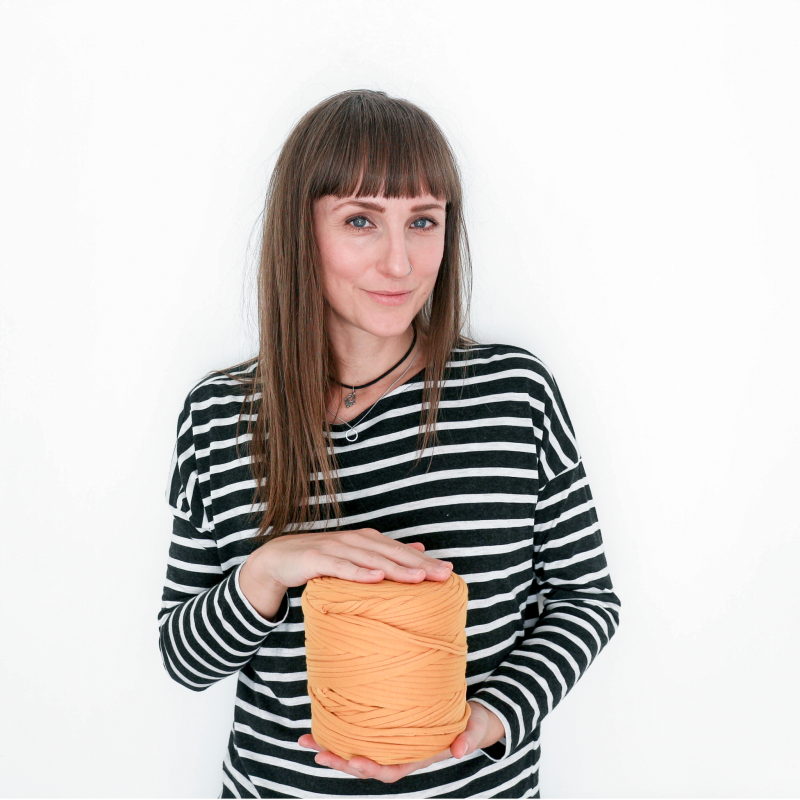 I love the Ethical Fashion Collective idea, I would love to join in with this.